I would say: everything. Meditation IS about the new. Even ‘always the same’ is always new. People have been meditating for ages. Way before for instance the start of Christianity, or even Judaism. Meditation is ancient. 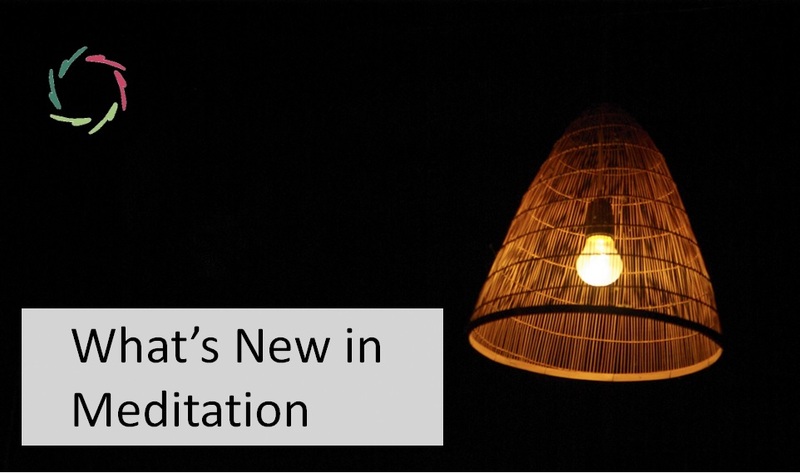 Still, new (to many) in meditation is that meditation IS the new itself. At every moment again: the new. I say ‘the new’ even though meditation is an action. ‘The new’ is an action. I put it this way to make it a bit disconcerting. Which it is, eventually. Which it better be from the start. 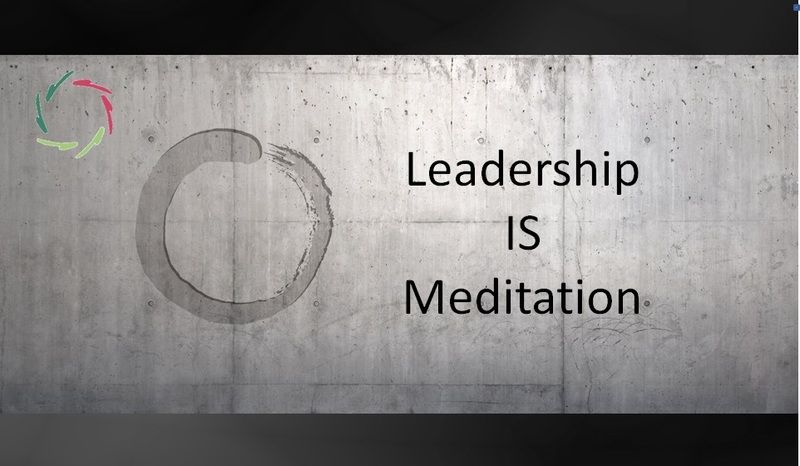 If you think “I’m going to meditate again,” then it’s as if you take the same object again – a statue of Buddha? – and put it on the same cushion. You cannot meditate twice the same meditation. 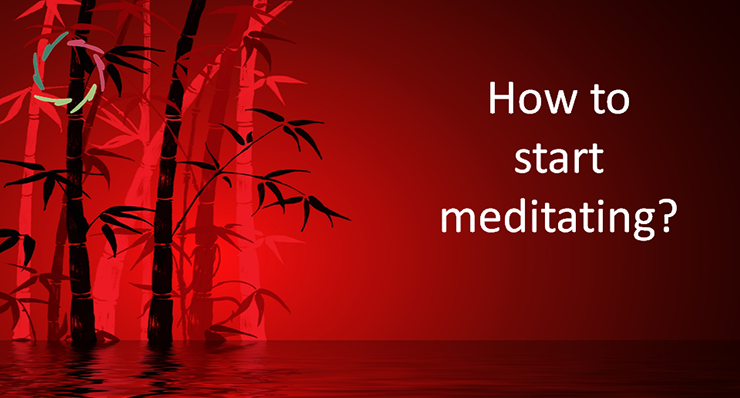 You cannot even meditate twice the same few seconds of meditation. Like you cannot eat twice ‘the same apple’ even though you can eat ‘an apple’ many times. your inner landscape is vast. Meditation serves a good purpose of making contact with this vastness and inviting it to be-more-itself. This way, the meditator as a whole can be more himself and at the same time ‘grow’. This vastness has been intuited by meditators since the beginning. It is now being acknowledged by Western science through scientific experimentations and neuro-cognitive insights. Scientists such as David Eagleman* compare the ‘vastness of the universe within’ to that outside. We used to think that there were only the visible stars quite nearby. Now we know there are a billion times more stars – and complete galaxies – a billion times further away. And we don’t yet see the end of it. like an organism sprouting and growing. A bit like a plant with many roots, each searching its own way. In addition, these ‘inner roots’ also make many connections to each other to form patterns of all kinds within your vastness. The comparison with ‘organic life’ is of course not even a comparison: Your inner life is natural from a to z. There is nothing mechanical about it, although many tend to think of it in that way: the nonconscious being just a number of straightforward instincts and reflexes, or a bunch of Freudian, repressed material that can be brought to consciousness if it were not for something like ‘repression’. Reality is hugely more complex, as well as plainly different. in the sense that they come ‘from the source’ – your nonconscious – and thus are also fresh and new. They also feel ‘new’ because to your brain (thus also ‘mind’) they are. The experience of ‘newness’ is itself closer to the ‘origin’ as when you encounter ‘something new’ in the world outside yourself. I acknowledge that this last is not so easy to understand. Maybe you don’t. Unfortunately, it’s also not so easy (for me) to explain. I guess it’s an experience that you have to, well, experience. Personally, I feel it very much from inside. *A very good book – comprehensible and scientific at the same time – from David Eagleman is ‘The Brain – The Story of You’. I absolutely recommend it.